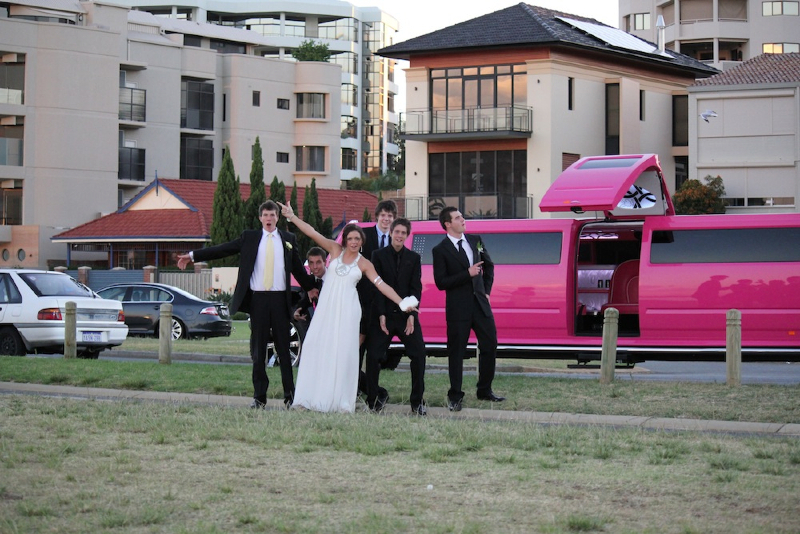 Festival and concert pink hummer limousine service in Perth are incredibly popular. This photos is some crazy guests celebrating before leaving for a cruise to the festival at Belvoir in December. 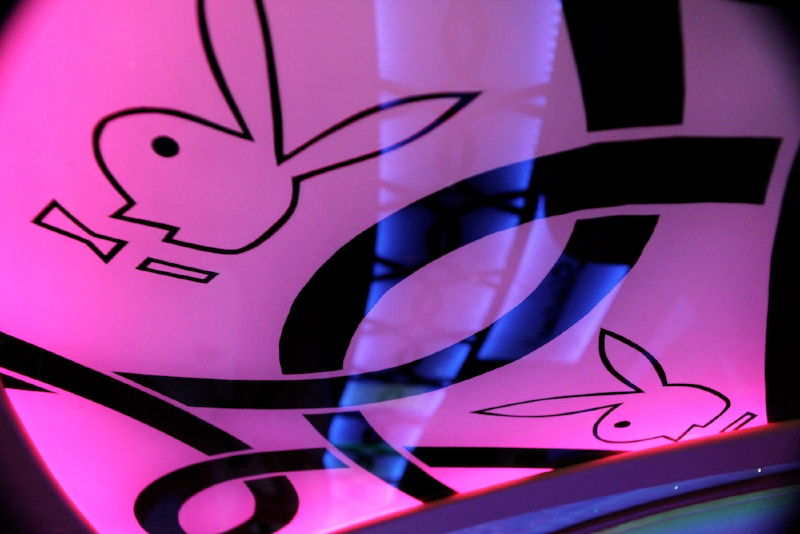 Music blasting and great company in a Perth Pink Hummer limo is a fantastic way to spend holiday time. 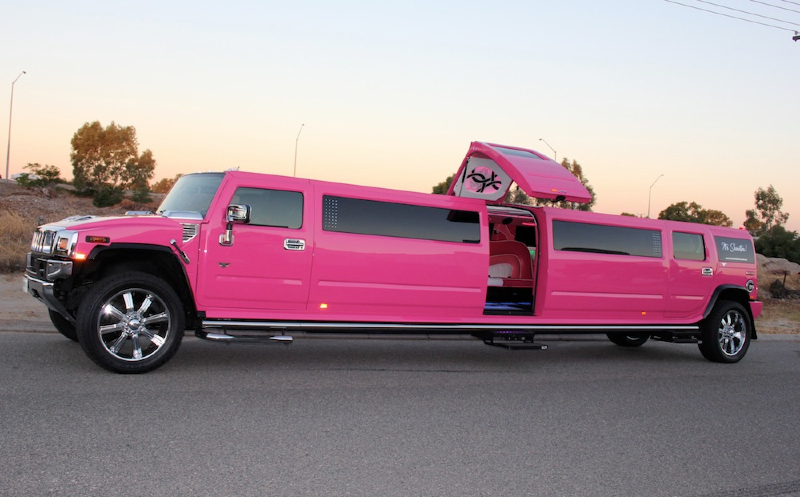 It is an exhausting day for the guests, with the return service booked in for 11pm, they are chauffeured home safely without having to worry about transport, but rather sit back, relax and enjoy our Pink Hummer Limo chauffeur services.